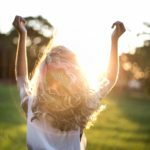 Your major already controls the rest of your life - let it control this too. 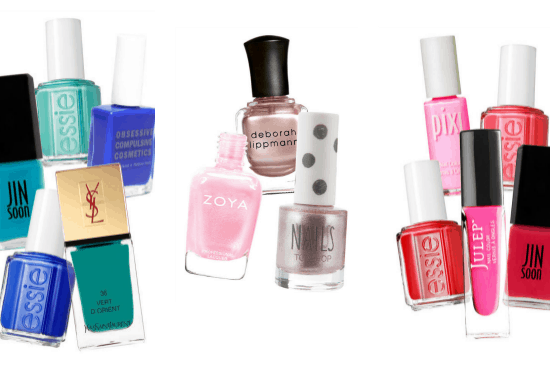 Tired of moody shades and jewel tones for fall? 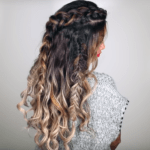 Let's switch it up. 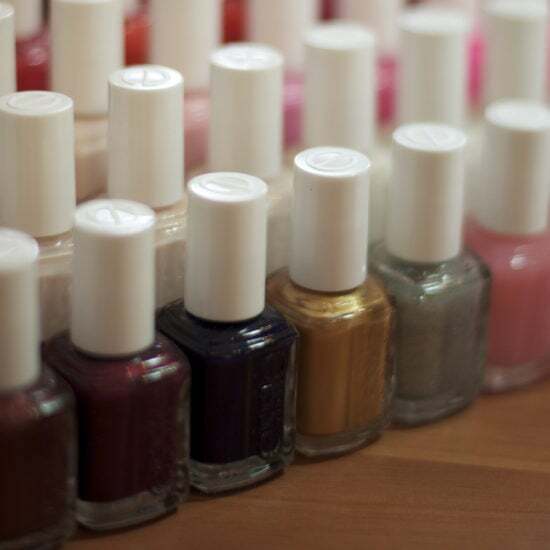 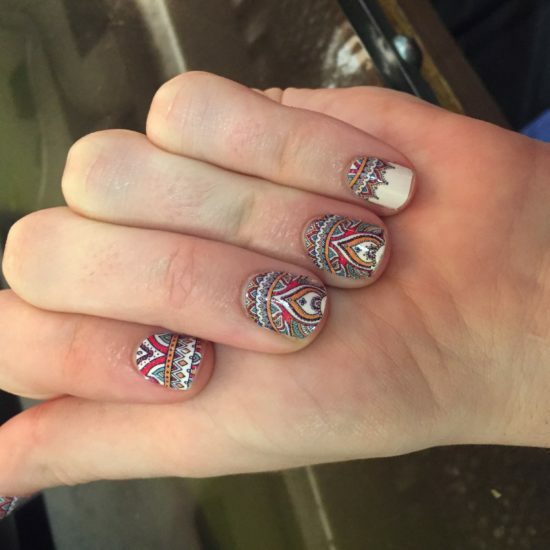 These trends are taking nail art to the next level! 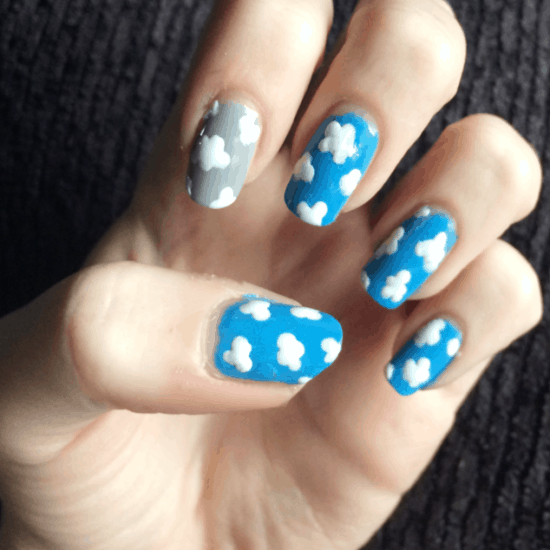 Complement the sunny (and stormy) summer skies with this cute cloud mani. 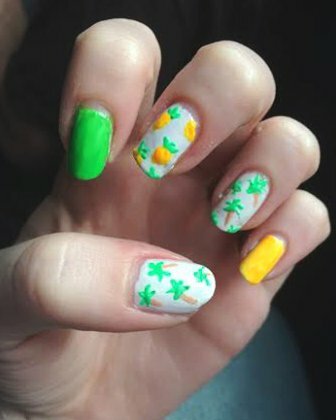 Get ready for summer with colorful, tropical designs for your nails! 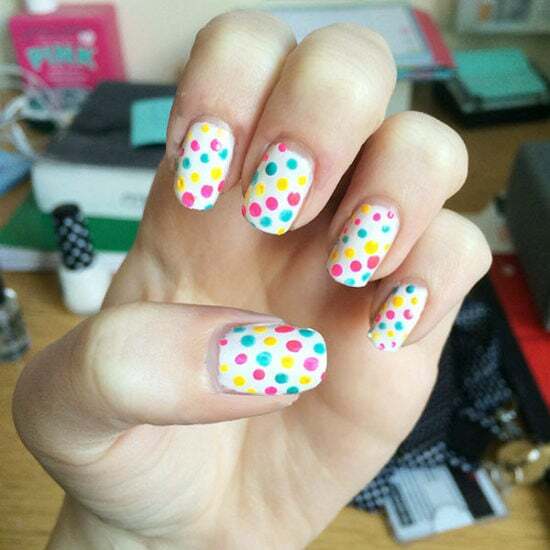 These bright and beautiful nails are absolutely dottiCUTE! 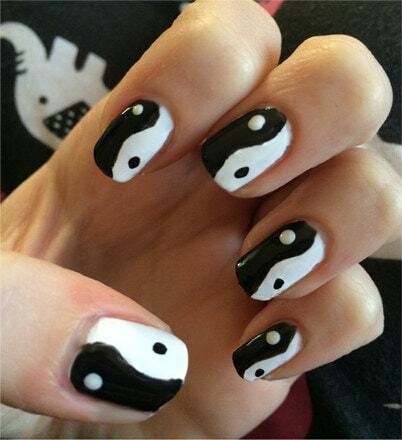 This is pretty much the easiest and funkiest nail art design ever. 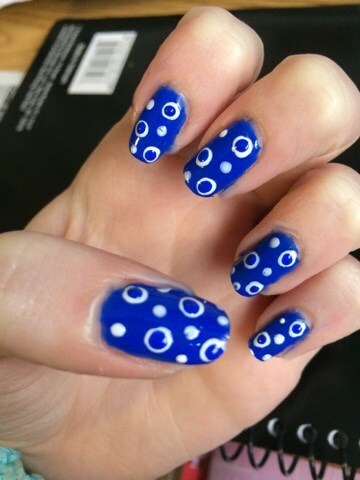 Learn how to recreate this classic (and currently trendy) design on your fingertips. 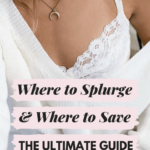 It's way easier than you think! 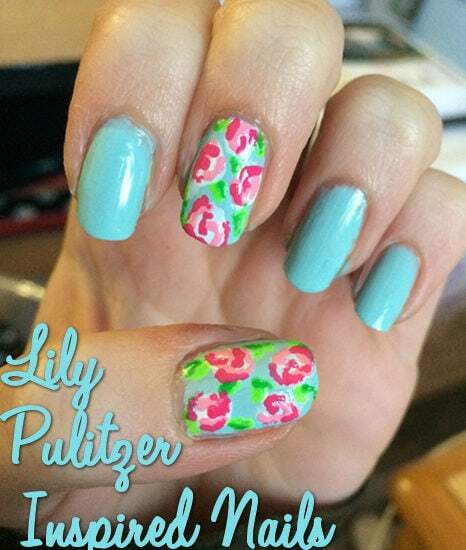 Lilly is huge with college girls, and I couldn't think of any other designer I would rather pay homage to on my nails.